Self-adhesive labels for all printers - HouseLabels.com. 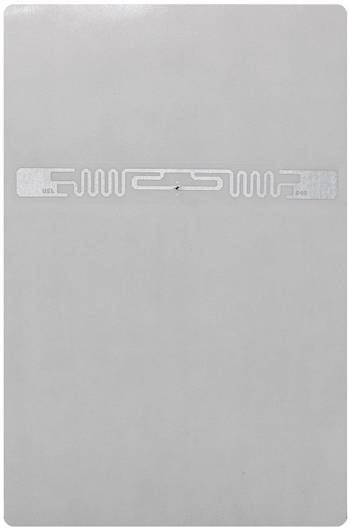 Alien® RFID labels. 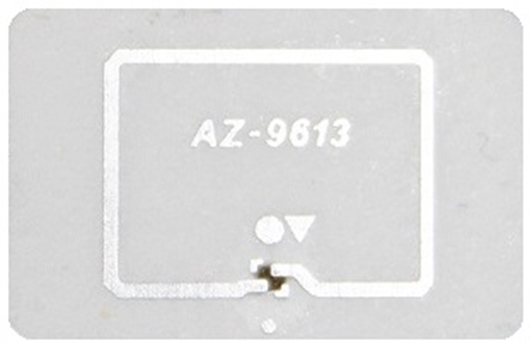 Alien® RFID tags and labels are worldwide trusted thanks to their excellent quality and optimal performance. They are extensively used for item tagging, transportation, product tracking, retail, access control, healthcare and a variety of other applications. Range of Alien® RFID labels fits different sizes and needs. HouseLabels.com offers large memory Higgs™-3, volume focused Higgs™-4 Alien® labels of Squiggle/Squigglette Family and also ultra-compact SIT (Small Item Tag) labels. Squiggle/Squigglette Family presents volume general purpose and retail labels, characterized by high performance and robustness. *Readability based on inlay, reading and decoding technology, and the product(s) identified. Performance will vary.